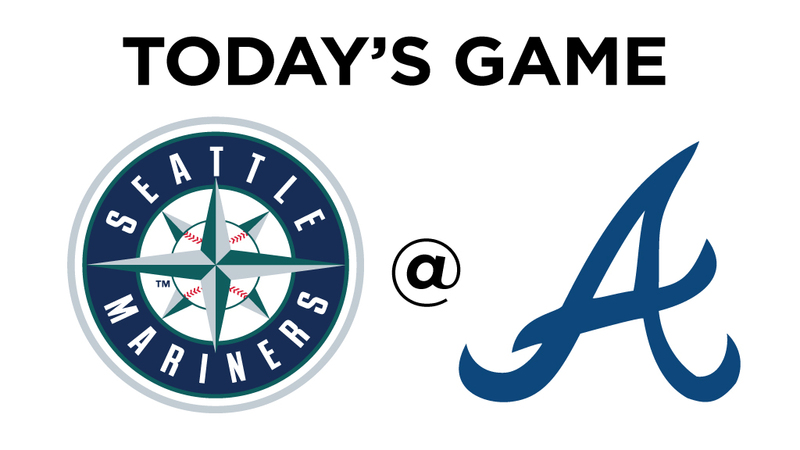 UPDATED: Wed., Aug. 23, 2017, 4:38 p.m.
Game 128: Seattle Mariners (64-63) at Atlanta Braves (56-68) at 4:35 p.m. at SunTrust Park in suburban Atlanta. 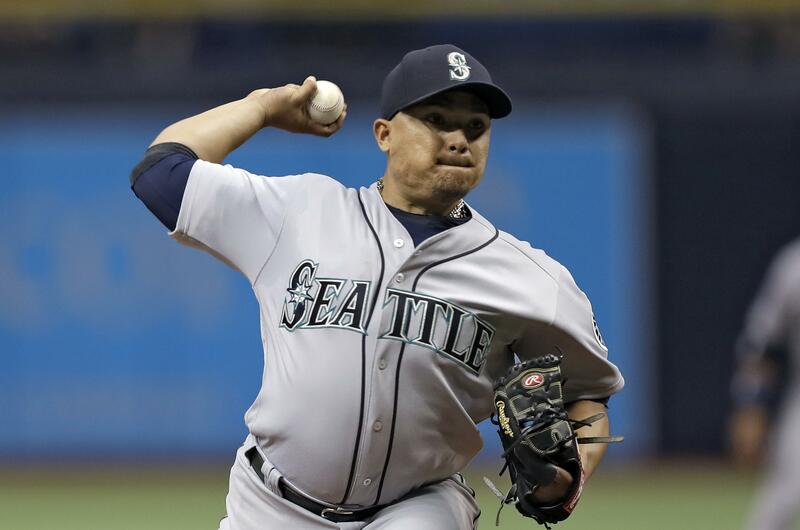 The M’s were shut down 4-0 by the Braves on Tuesday by rookie Lucas Sims. Despite the loss, Seattle has won five of its last seven games and is 23-17 in its last 40 games. Seattle is 5-5 in its last 10 games and is two games behind Minnesota for the second wildcard spot in the A.L. The Mariners are 17-7 (.708) over their last 24 games on the road dating back to June 18, and are 6-0-1 in their last seven road series. The Mariners .929 road series winning percentage is the second-highest in the Major League since June 30. Atlanta is 5-5 in its last 10 games, is 19 games behind the Washington Nationals in the N.L. East and 11 1/2 games out of a wildcard spot. 1B Yonder Alonso has hit safely in eight of his last nine games, batting .394 (13 of 33) with six run, three doubles, a home run, eight RBI and three walks. Since Aug. 1, Robinson Canó is batting .309 (25 of 81) with 11 runs scored, eight doubles, eight RBI and seven walks in 20 games. Dating back to July 29, Nelson Cruz is batting .375 (30 of 80) with 20 run, seven doubles, 11 home runs, 25 RBIs. During this stretch, he leads the American League in slugging percentage (.875) and OPS (1.310) while also ranking tied for first in home runs (11), second in extra-base hits (18) and third in RBIs (25). In 1982, the Mariners’ Gaylord Perry was ejected in the seventh inning for throwing a ball with a foreign substance. It was the first time in Perry’s 20-year career he was thrown out of a game for doctoring a ball. Published: Aug. 23, 2017, 4:05 p.m. Updated: Aug. 23, 2017, 4:38 p.m.